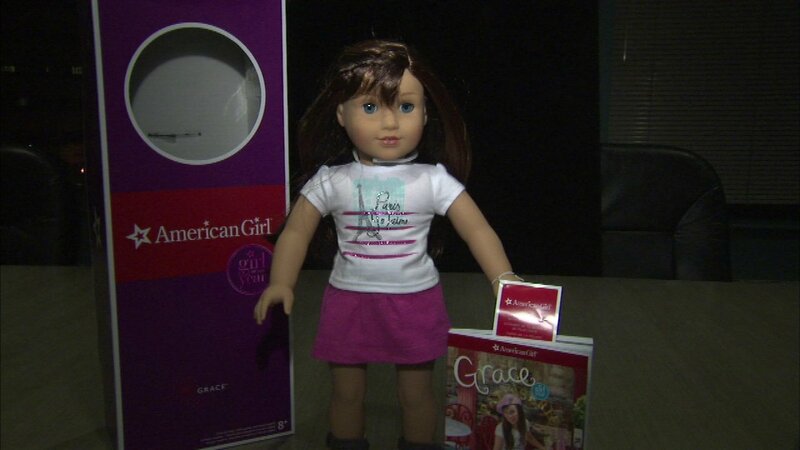 American Girl dolls will soon be sold in more places. Mattel said it will begin selling the dolls and accessory line through Toys 'R' Us. Until now, the pricy doll line has only been available at American Girl's 20 stores and on its website. The line will be in Toys 'R' Us stores beginning next month.